Jeremy Corbyn has led a rally of hundreds of supporters in Cardiff – calling for voters to join him on a journey of “hope and excitement”. 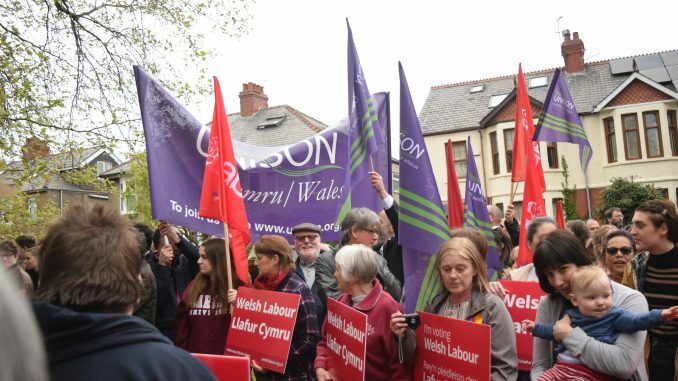 In his first general election event in Wales, Mr Corbyn visited Cardiff North – a seat Labour wants to recapture from the Conservatives. The leader used the event to heap praise on the Welsh Government.